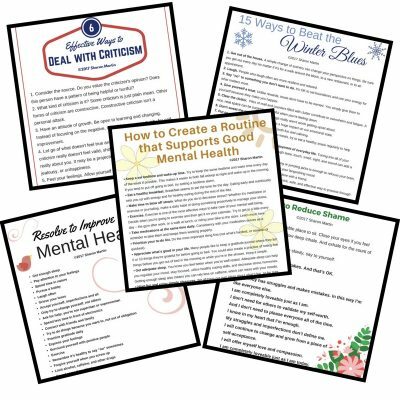 My most popular mental health, inspirational, and personal development images recreated for easy printing. 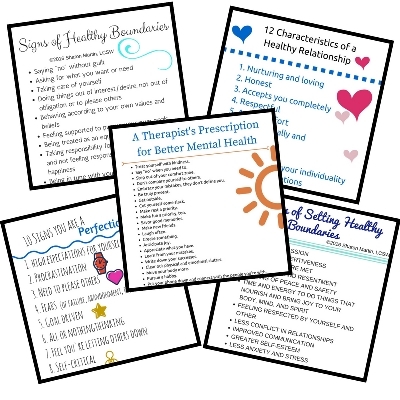 Each bundle of self-improvement printables contains 5 unique PDFs. 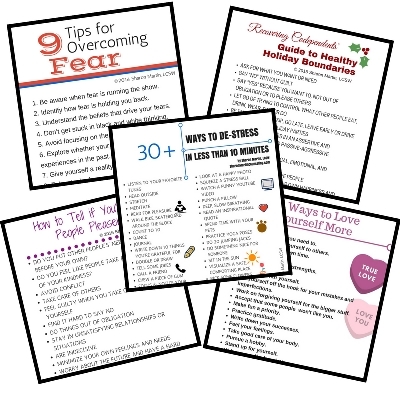 They are all designed to be printed on 8.5 X 11 inch paper and have a white background and colored text and graphics. 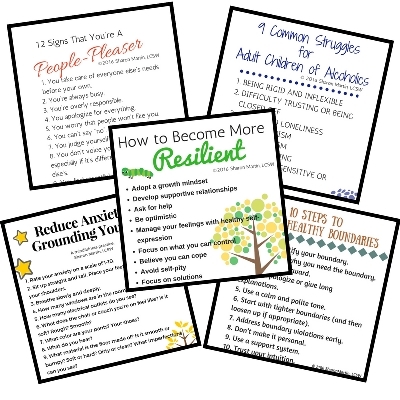 They are perfect for pinning on your refrigerator to keep you inspired, giving to a friend who is struggling, or as a quick handout for a presentation. 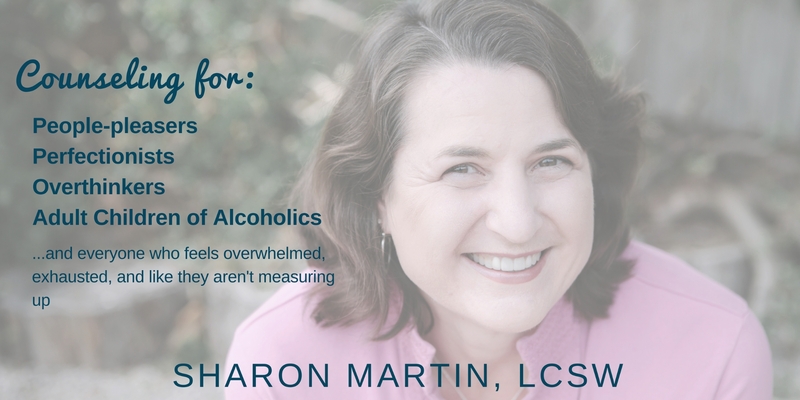 Each mental health printable was created by Sharon Martin, LCSW in conjunction with her blog posts. Please do not alter the printables in any way.